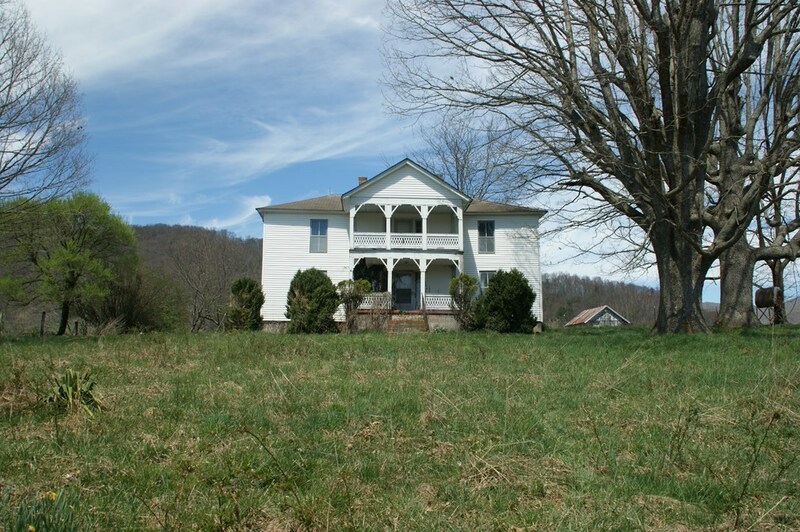 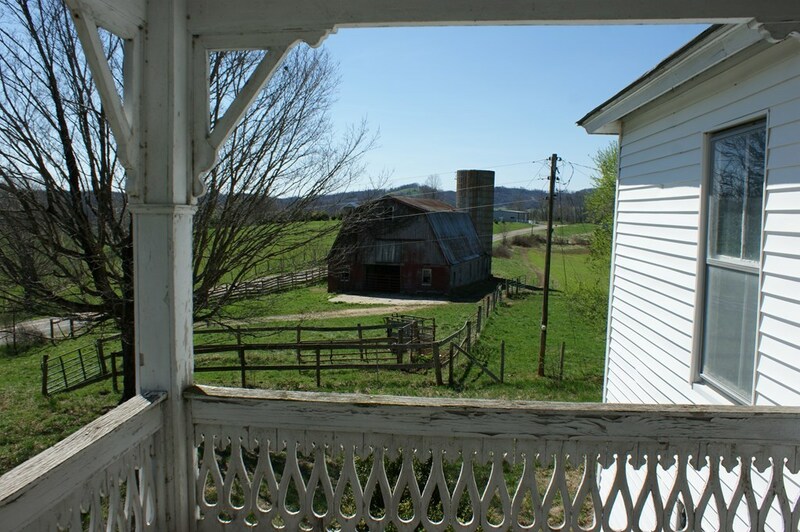 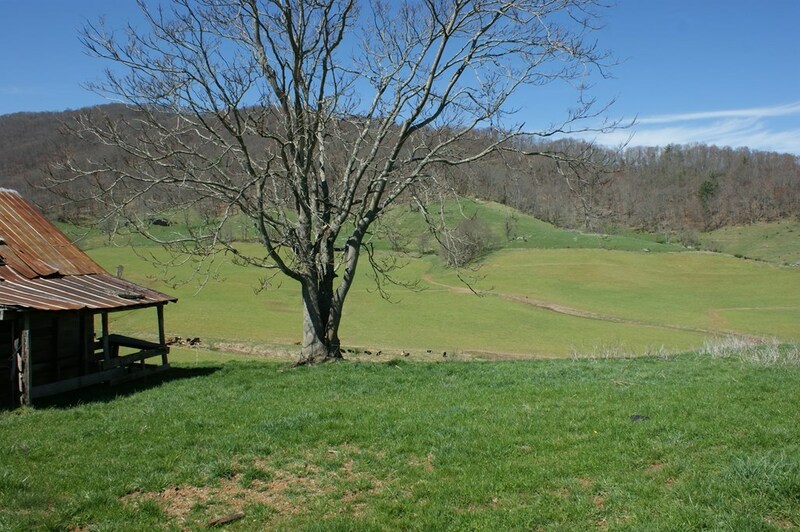 Nestled in the heart of beautiful Grayson County farm country, this gem is ready to be planted. 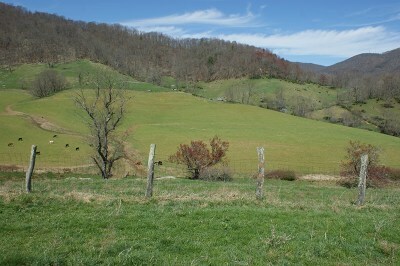 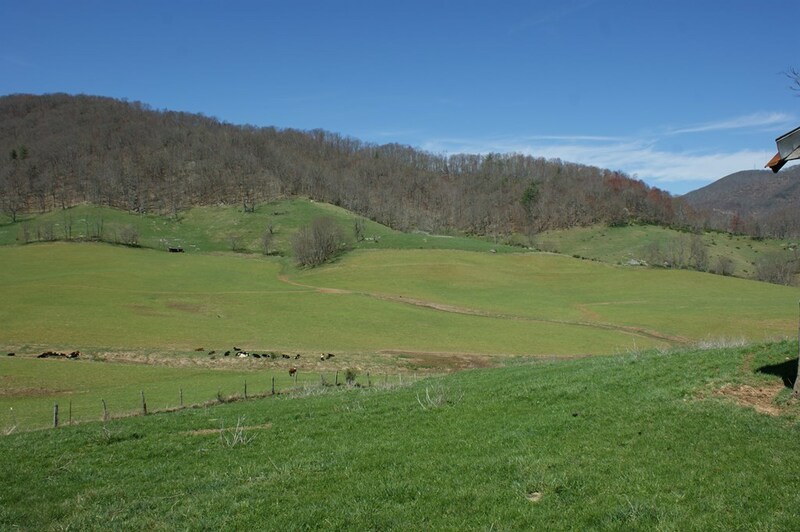 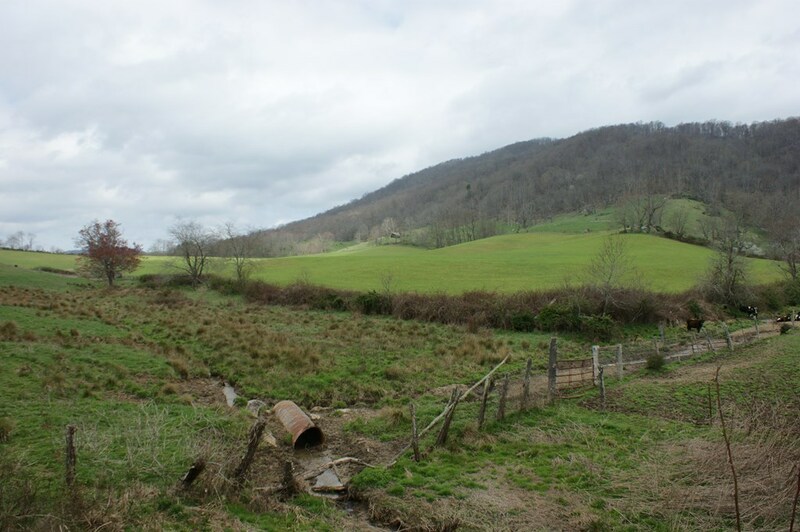 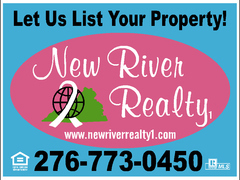 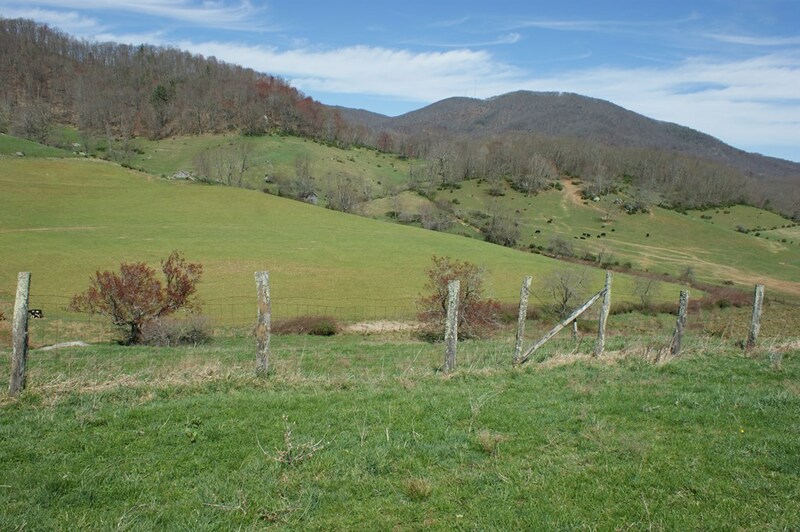 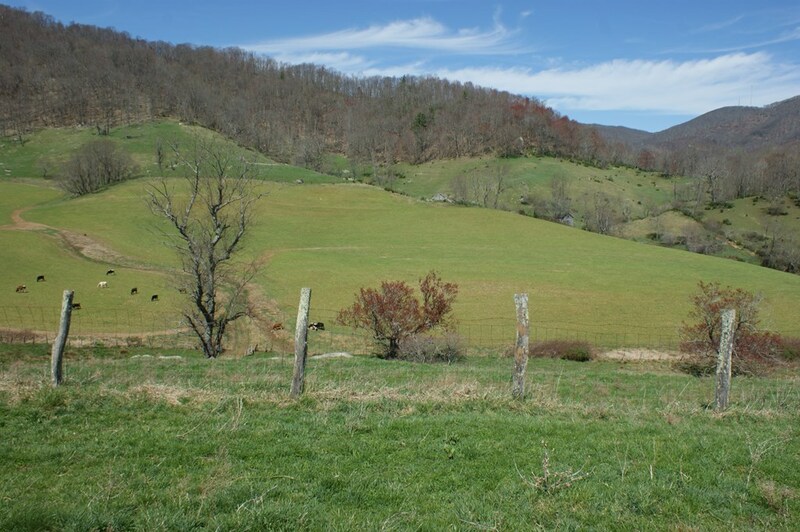 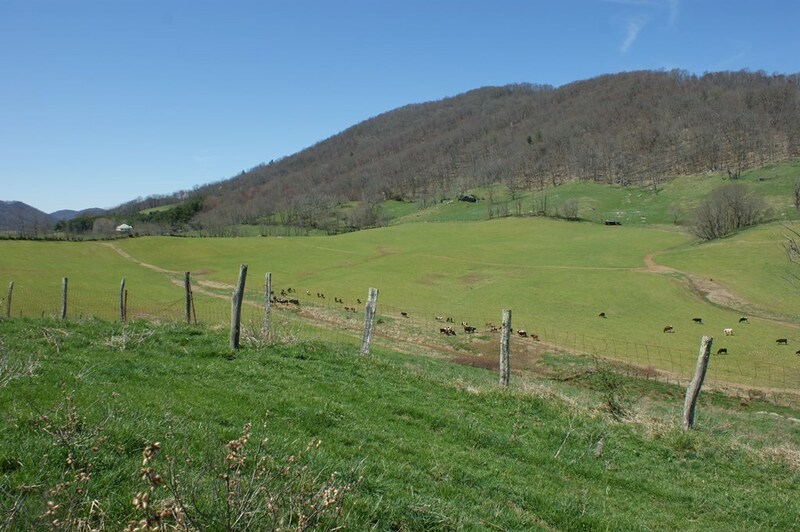 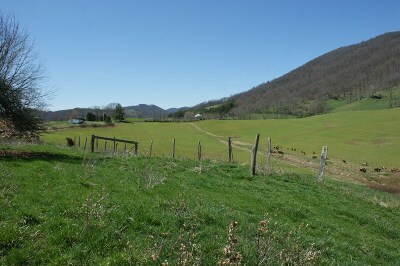 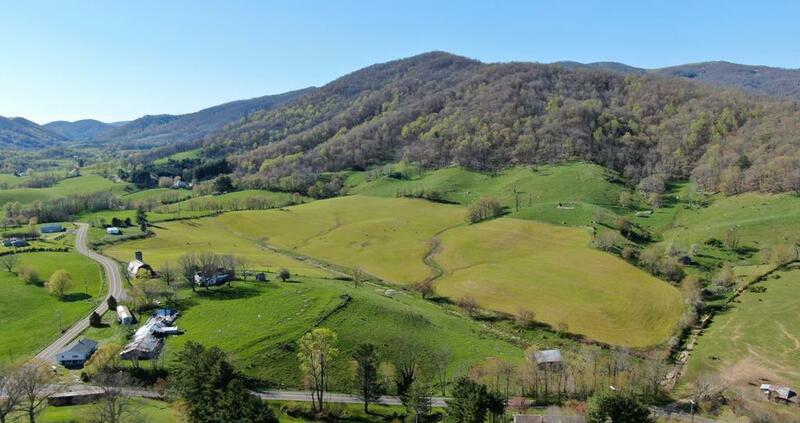 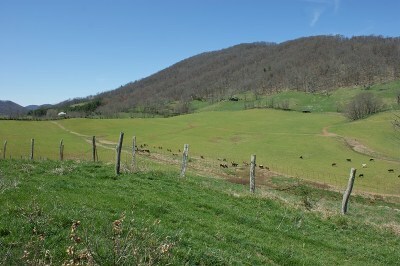 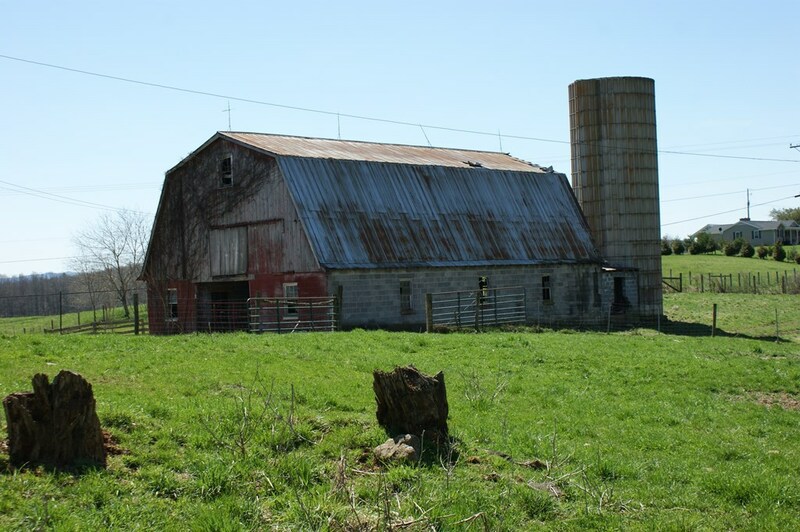 Multiple acres of level to gently rolling crop land with a balance in pasture and timber. Corn has been planted and cut from the property in the past. 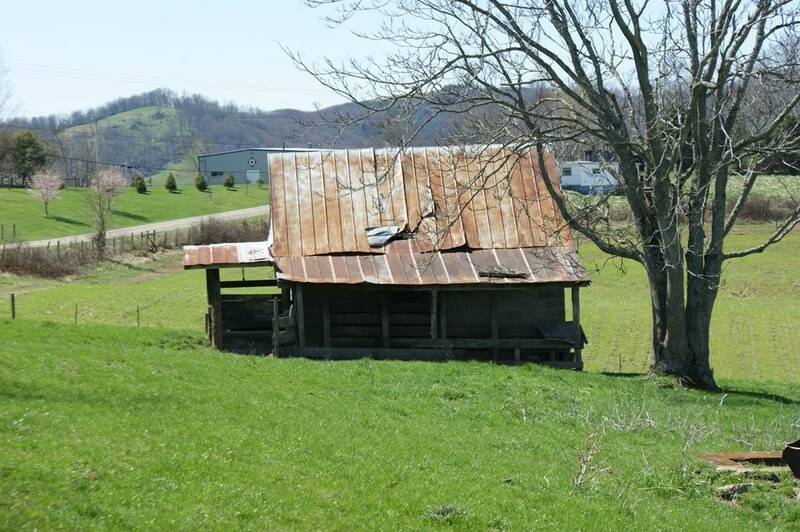 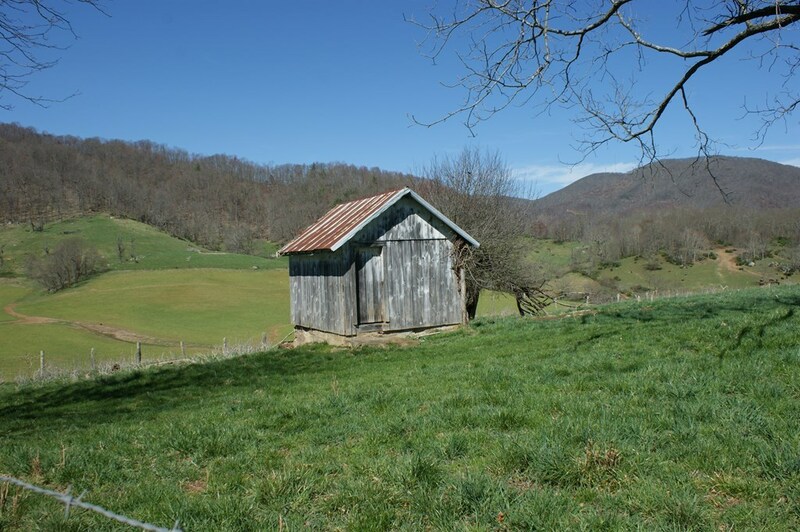 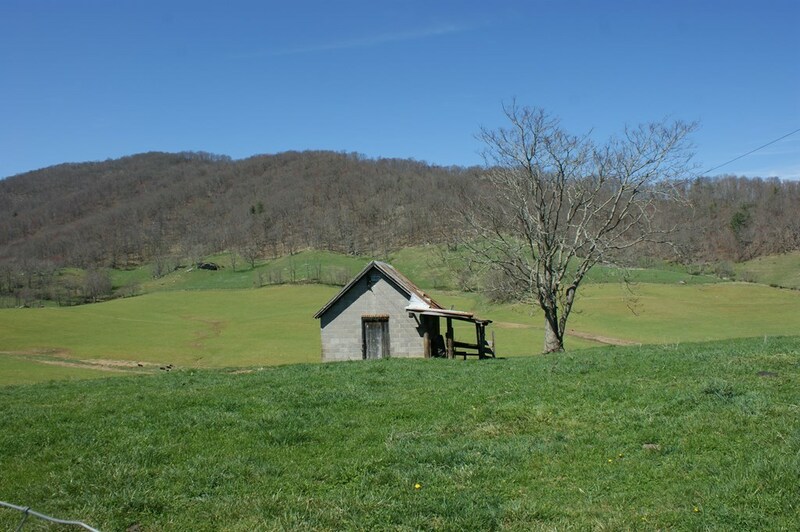 Two barns, a tool shed and smoke house. 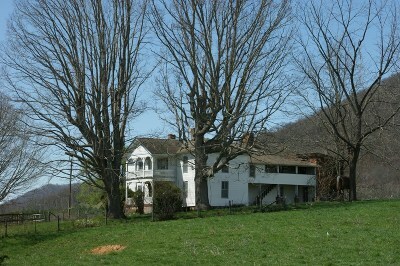 A large building that once housed chickens and turkeys also sits on the property. 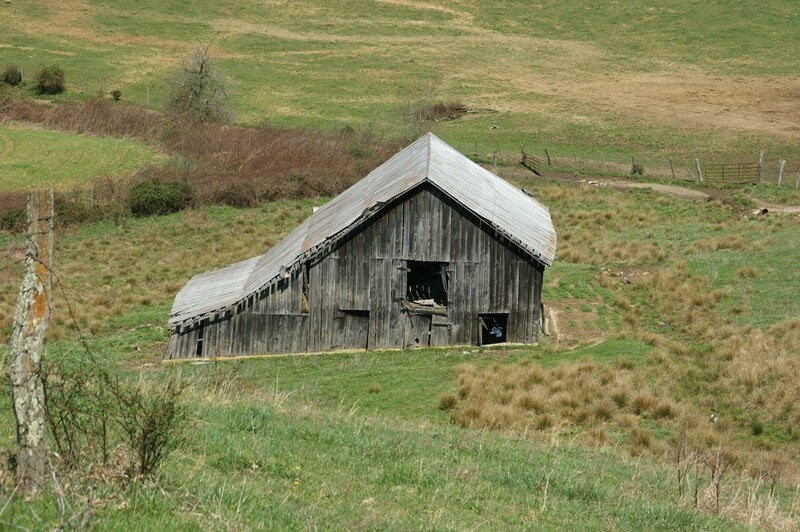 This building has partially collapsed. 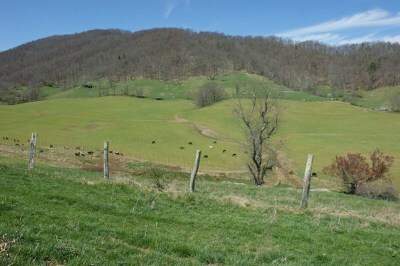 Two springs and a small creek. An old home built in 1900 could be refurbished to it's former glory. Six bedrooms, 1 bath, dining room, living room, kitchen. 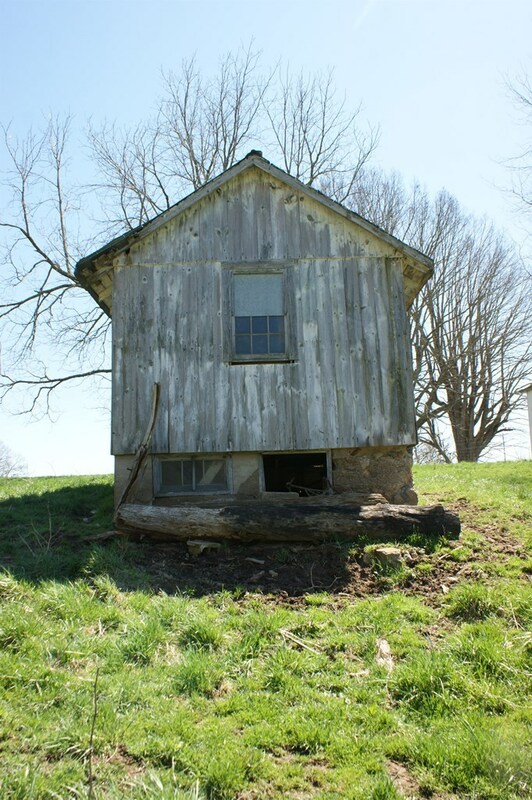 A brick spring house that needs repair is attached to the back of the home. 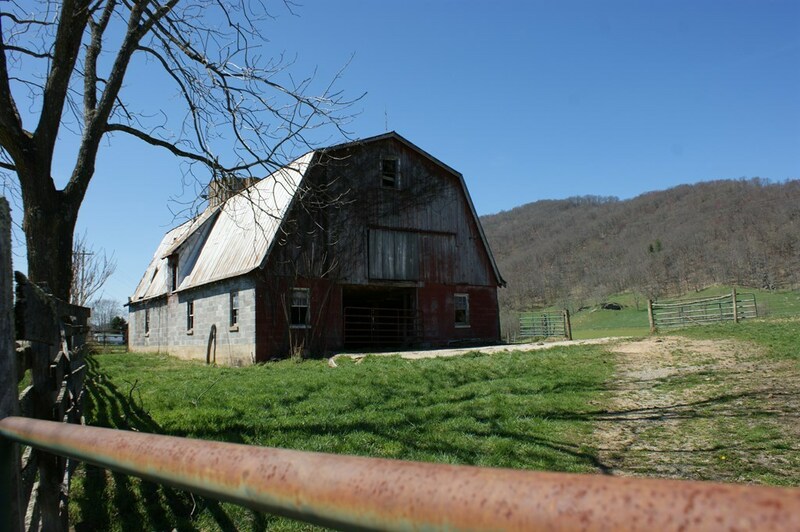 Bring your tractors and be ready for Spring planting! 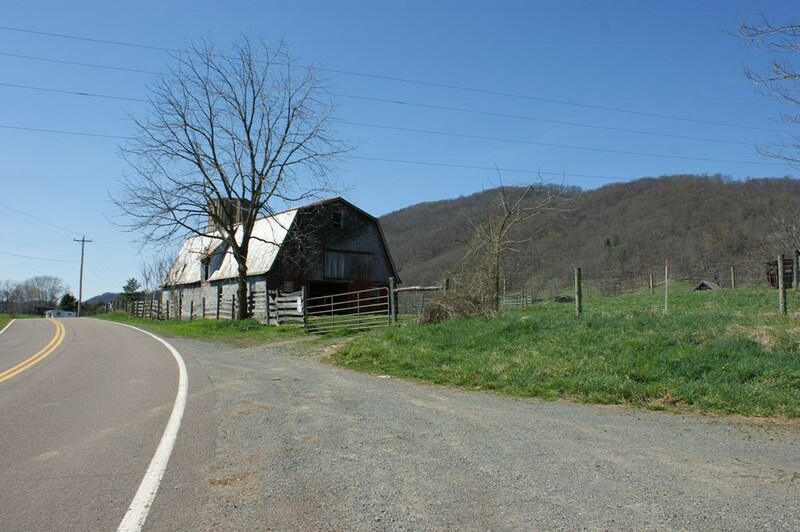 Directions: From The Intersection Of Us-21/Us-58 W At The Stoplight In Independence, Va. Travel West On Us-58 5.